Howard Johnson Paragon Hotel Beijing is ideally located on the East Chang An Street, in the heart of the golden area of the capital city, surrounded by major business centers, tourist attractions and the Embassy area.It is right opposite to the Beijing Railway Station, just minutes away from the Wangfujing, the Tiananmen Square and the Forbidden City, and is only 40 minutes from the international airport.The 10-storey hotel boasts with 280 modern furnished guest rooms and suites.Each room on the Homi Floor and Classical Floor features modern facility includes central air-conditioning, satellite TV, mini-bar, IDD telephone, in-room safe and hair-dryer which befit a superior business-class hotel.The Howard Johnson Executive Floor and Lounge caters to needs of most discerning business travelers. 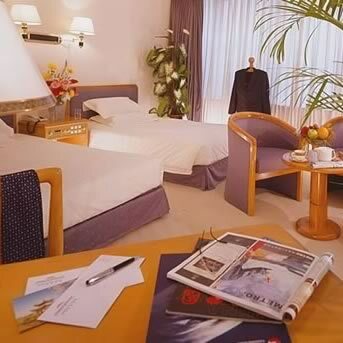 Howard Johnson Paragon Hotel Beijing is ideally located on the East Chang An Street, in the heart of the golden area of the capital city, surrounded by major business centers, tourist attactions and the Embassy area. 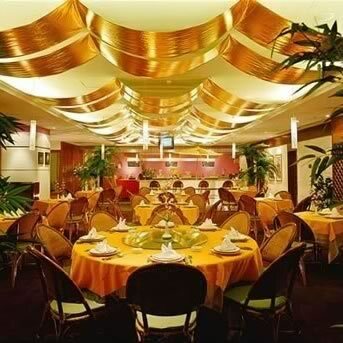 It is right opposite to the Beijing Railway Station, just minutes away from the Wangfujing, the Tiananmen Square and the Forbidden City, and is only 40 minutes from the international airport. 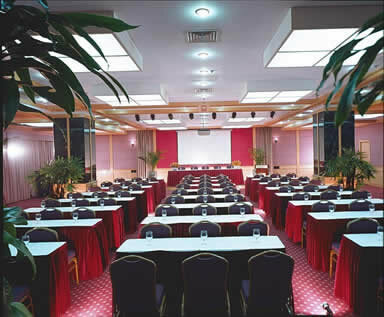 The hotel's banquet and conference facilities provide functional solutions to meeting and event planners.The 400-meter Ballroom and 7 multi-purpose rooms can accommodate cozy gatherings and groups of more than 200 persons.Additionally a Business & Ticketing Center with modern equipments offers secretariat support and ticketing service to busy executives and leisure travelers.